Whales’ voices are becoming significantly lower-pitched, according to a new study that points to climate change as a likely cause. The study, which was published this week in the scientific journal JGR: Oceans, was based on seven years’ worth of recordings in the Indian Ocean. 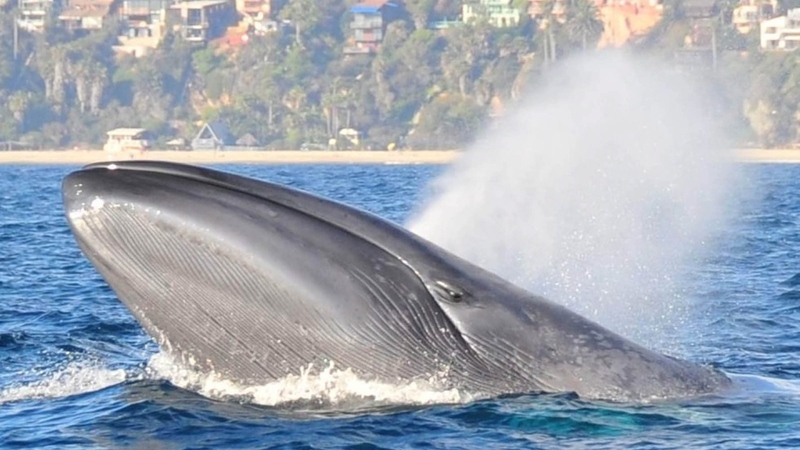 Researchers say they found that whales’ voices deepened by a few tenths of hertz per year during that period. While measureable, each of these shifts would be practically imperceptible to the human ear. The researchers identified two potential contributing factors to the change: increases to whale populations and changes in the whales’ ocean habitats brought on by climate change. “We think it is something non-voluntary to the whale,” lead study author Emmanuelle Leroy from the University of New South Wales in Australia said in a press release. Specifically, Leroy and her team found a correlation between the decrease in whales’ pitches and the melting of sea ice. There is also a shorter-term trend where whale voices are more intense during times of year when sea ice is breaking up, suggesting they may be making louder calls in order to be heard over the ice. Another possibility is that with more whales in the ocean, whales don’t need to send their messages as far for them to be heard – meaning they can make their calls slightly quieter, which could itself lower the pitch. “They can decrease their call intensity to keep in touch, because there are more whales,” Leroy said. According to the American Geophysical Union, whales are some of the loudest animals in the ocean, capable of having their noises travel for more than 1,000 kilometres underwater.